Any product that makes make-up application fast and easy is amazing, which is why I went for the Benefit High Brow Glow pencil. I wanted a product that I could use to highlight beneath my brows to add a glow and shimmer. 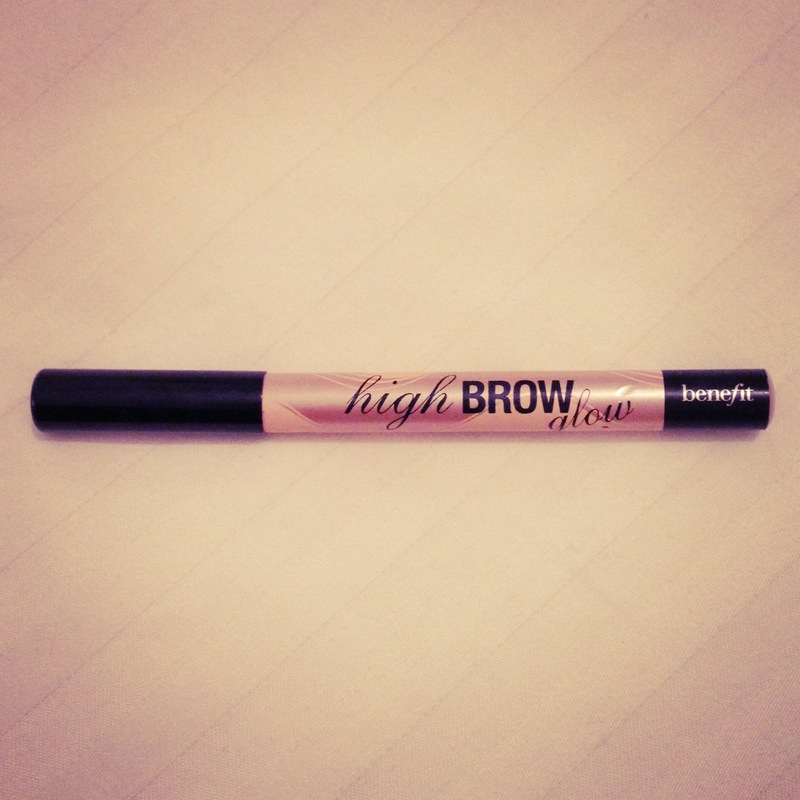 I already had the existing Benefit High Brow which is much more of a baby pink shimmer, so I wanted the high brow glow due to its more subtle golden glow. The pencil applies really easily and can be blended in with either your finger or a brush to make the highlight more realistic. The only problem I have had with these pencils is sharpening them. I have a wide pencil sharpener that I bought from the Body Shop, but even this still doesn’t manage to sharpen the pencils properly. They split off and break, taking away loads of products and leaving you with a tiny pencil, which is what happened to my original High Brow. You have to be really gentle and careful when you are sharpening them, ensuring that you are taking off just the top layer in order to sharpen the point. Aside from this though, I really love the High Brow Glow. 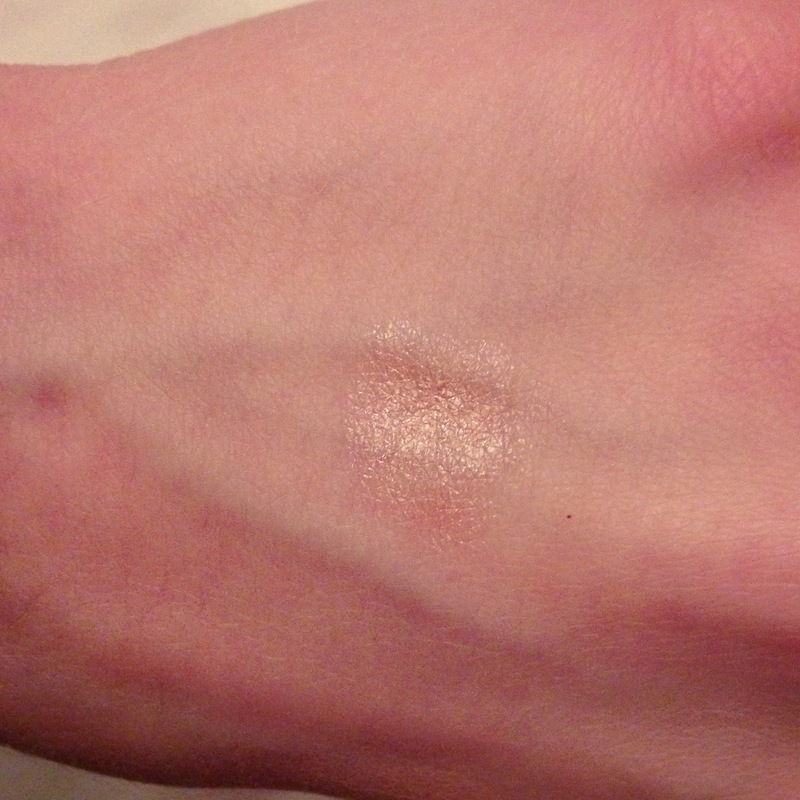 The golden shimmer is really lovely and I far prefer it over the original High Brow. Highly recommended to anyone wanting a quick and easy highlighter for under the brows or cupids bow. Has anyone else had trouble sharpening these? Do you love them too?